HOME PROJECTS EVENTS BONISA CHINA CONTACT WHAT CAN I DO? 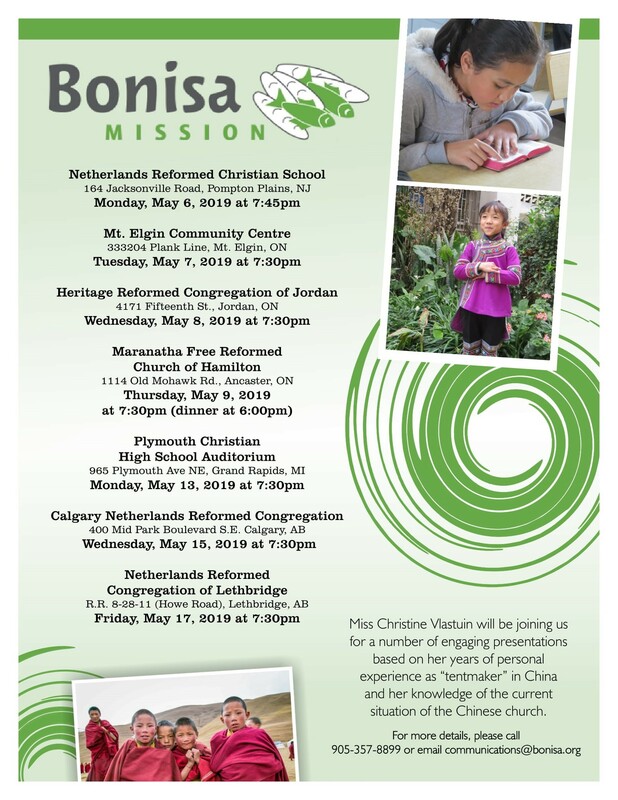 Here is an overview of all Bonisa Mission events. engaging presentations based on her years of personal experience as "tentmaker" in China.